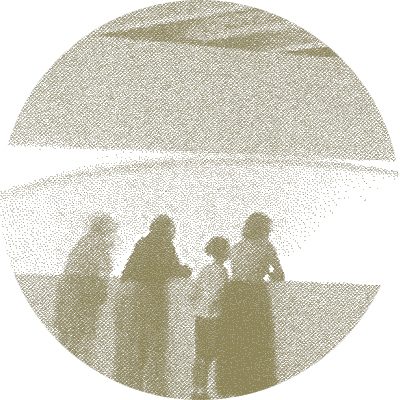 Also available to view online is Jeamin Cha’s film and text, It is not a question but a balloon, 2010/2014. 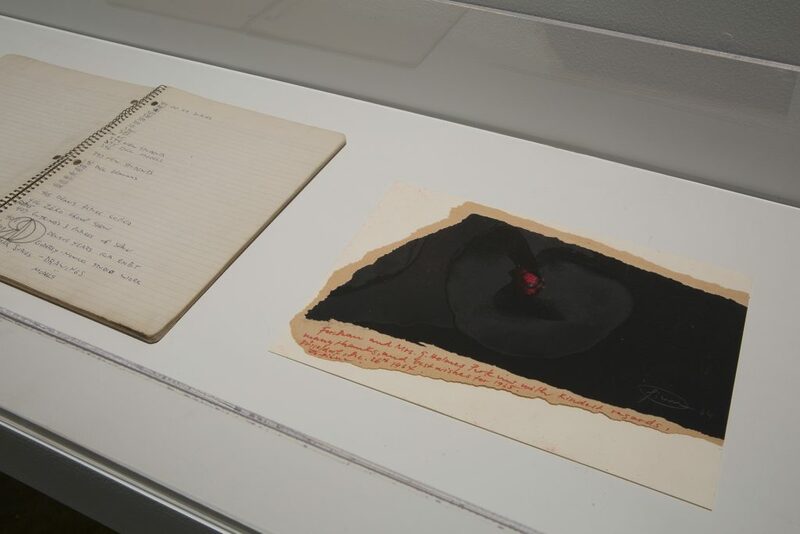 The interview with Otto Piene has been made possible by the Keith L. and Katherine Sachs Program in Contemporary Art. Start here to view and scroll to continue. 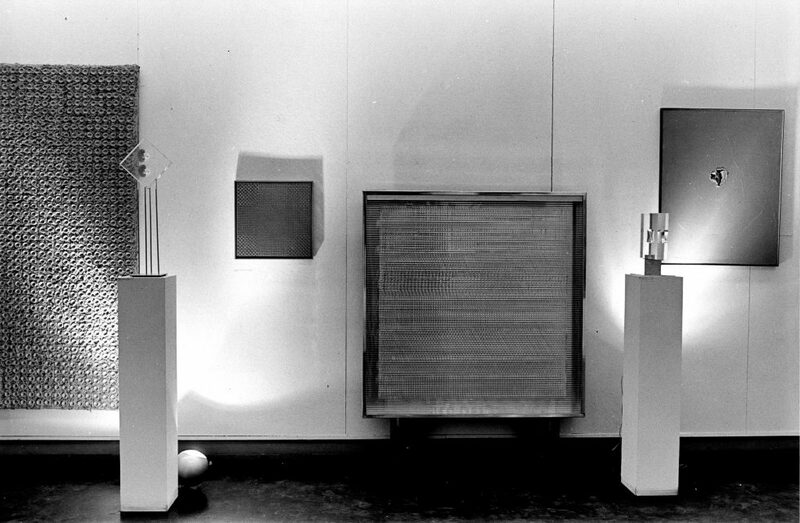 Group ZERO, installation view, Institute of Contemporary Art, University of Pennsylvania. Photo: George Pohl. 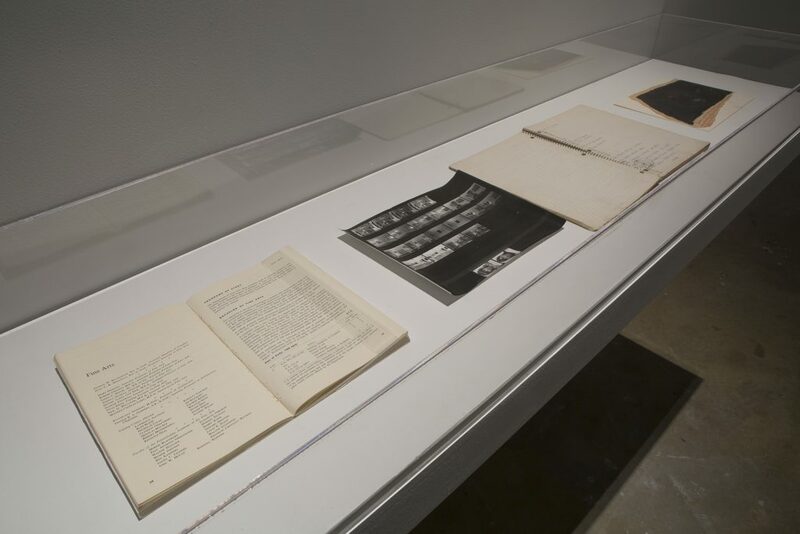 The Capricious Sky in ICA@50: Pleasing Artists and Publics Since 1963, 2014, installation view, Institute of Contemporary Art, University of Pennsylvania. Photo: Aaron Igler / Greenhouse Media.